NARRATIVE Magazine is the premiere online publisher of new fiction, poetry, and non-fiction from contemporary masters and today’s exciting new writers. 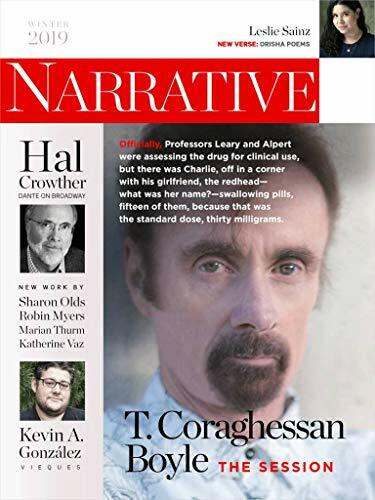 Subscribe to NARRATIVE on Kindle and enjoy new works by T. Coraghessan Boyle, Joyce Carol Oates, Tobias Wolff, Amy Bloom, and many others. 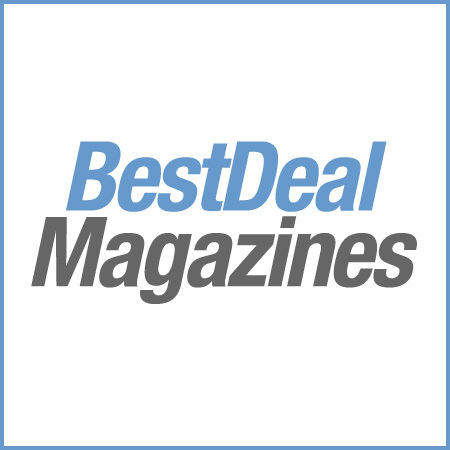 You also gain access to humor, classic works, interviews, book reviews, writing contests and prizes, and a variety of entertaining features written by and about great literary talents. NARRATIVE brings you the up-to-the-minute world of great literature at the touch of a button on Kindle. Each month, highlights from NARRATIVE’s online magazine are automatically delivered wireless to your Kindle. Three different covers will appear throughout the year—for the Fall, Winter, and Spring issues—but each MONTH will include a new slate of great reading. The contents shown on the issue cover will appear progressively over each issue’s four-month period.